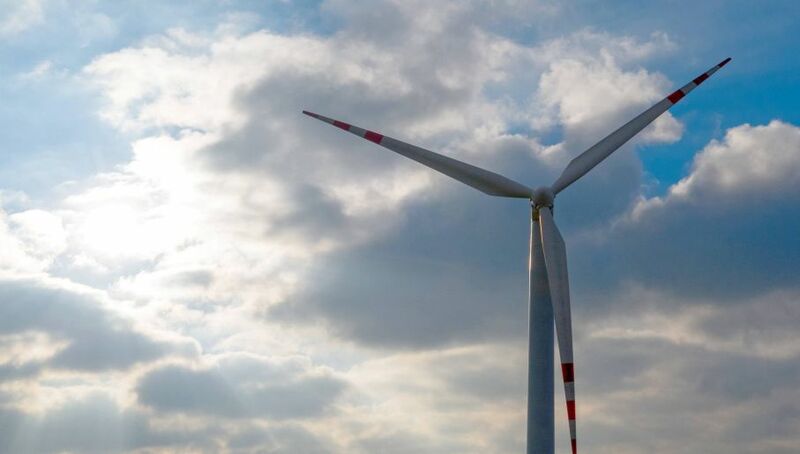 Polish energy giant PGE is seeking an experienced foreign partner for a project to build a wind farm off the Baltic coast, according to Dziennik Gazeta Prawna daily. The project envisages the location of wind turbines capable of generating 2545 MW offshore, near Łeba, the Baltic seaside resort. A farm of that scale would produce more than twice the power currently produced by Poland’s newest coal-fired power plant, without damaging the environment on the same scale. The PGE tender coincides with the the COP24 international conference on reductions of CO2 emissions taking place until December 14 in Katowice, southern Poland. Poland has reduced its dependence on coal fired generation from 100 percent of its requirements in 1989 to 80 percent of the total 40 GW required in 2018. Of the remaining 20 percent of non-coal power generation, most comes from gas-fired turbines while only six percent comes from clean energy sources. According to estimates, the cost of building an offshore wind farm is half the cost of building a nuclear power plant, of the same capacity, but twice the cost of building a coal-fired plant. The building costs of land-based turbines are considerably less, but the offshore farms have several advantages over them, according to energy experts. The key point in their favour is that the turbines achieve upwards of 45 percent efficiency, as opposed to the twenty percent efficiency of the currently operating land-based turbines. According to the Polish Windpower Association chairman, Janusz Gajowiecki, current legislation prevents the construction of more efficient wind turbines onshore. The other benefit of offshore plants is that there are fewer neighbourly disputes and they are easier to secure. Wind power is not without its critics. Ornithologists, who fear that birds are trapped in the blades of the turbines have in the past unsuccessfully protested against them, such as the protest in 2012 in Skarszewa in the north of Poland. The court at the time upheld decision to go ahead with the wind farm project was based on a positive report from the ministry of the environment, which the Polish Ornithologists Association considered to be biased. Environmentalists also point out that the manufacture of the steel masts and fibreglass turbines is not carbon-neutral. Nevertheless, the weight of scientific opinion on global warming supports their development. In the summer, Mr Andrzej Kensbok, the vice chairman of the Industrial Development Agency, which took over the Gdańsk shipyards told Poland In (then known as Poland In English) that the shipyard was hopeful it could provide masts for any planned offshore turbines.